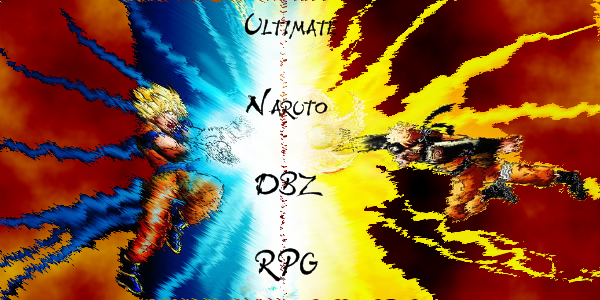 The world Budokai Tenkaichi tournament has started! There are fabolous prizes! One of 1st place's multiple prizes is 50,000 zenni! One of 2nd place's multiple prizes is 25,000 zenni! 3rd place gets 10,000 zenni! So sign up!